Welcome to NORTH WEST ROCKETS. 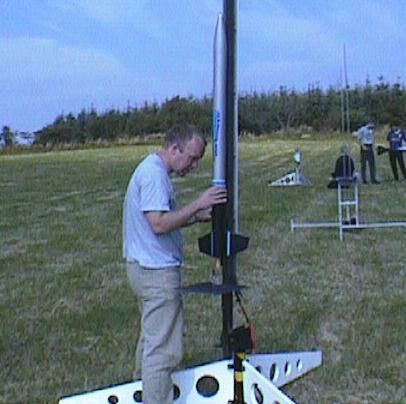 We are a small group of people who enjoy building and flying model and high powered rockets. 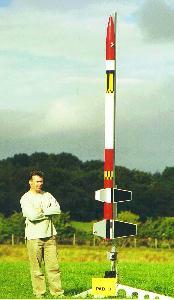 We do not have our own flying site as yet, but attend venues across the country. 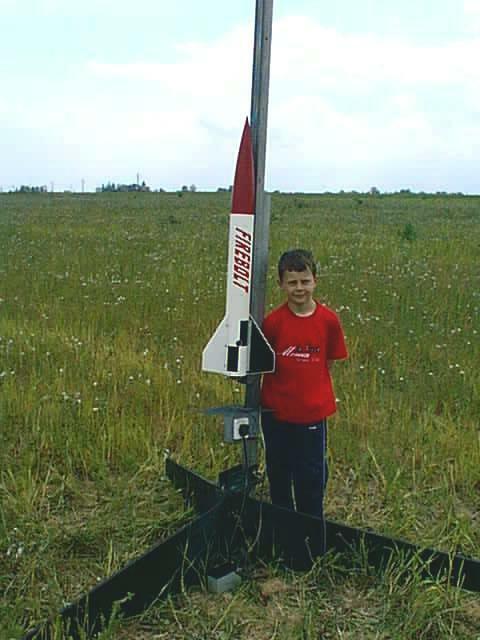 The following pages are split up into different categories such as building, types of rockets, design and construction, calculations and reports. 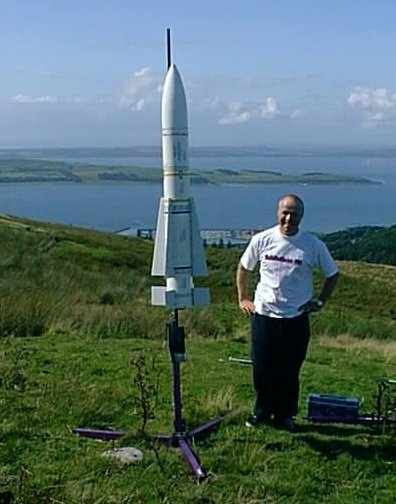 Pictured above are Sean O'Neill, myself (Dave Thomson), Andy Issott and my son David with some of our rockets. Sean's is an upscale Estes PHOENIX, mine is an upscale two stage Estes DELTA CLIPPER. that flew with-on board live video downlink, and Andy's is a Black Brant X iwth which he achived his Level 1 certification.